Yellow and green summer squash and zucchini are available from many of our produce vendors at the market. But squash comes in many other shapes, flavors and sizes! 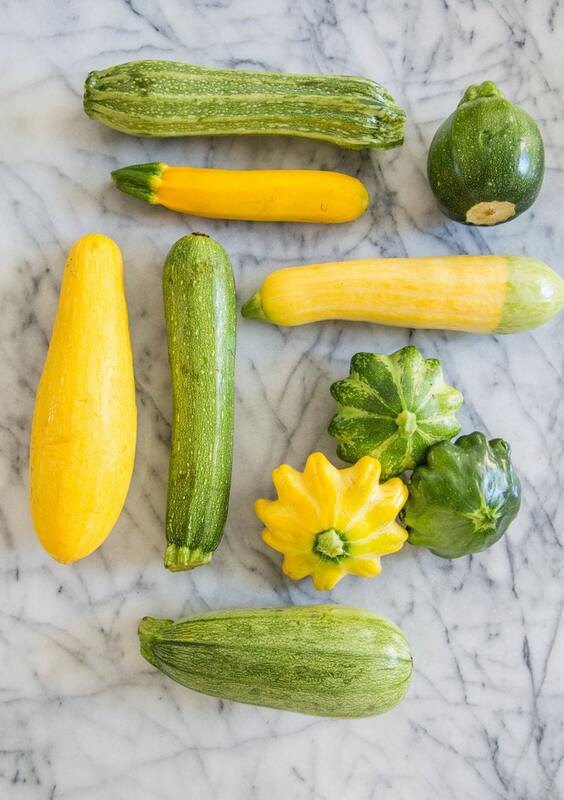 Standard green zucchini and yellow squash can be found year-round in the grocery store. But in the summer, farmers markets offer a wide variety of squash, many of which you may have never encountered before. 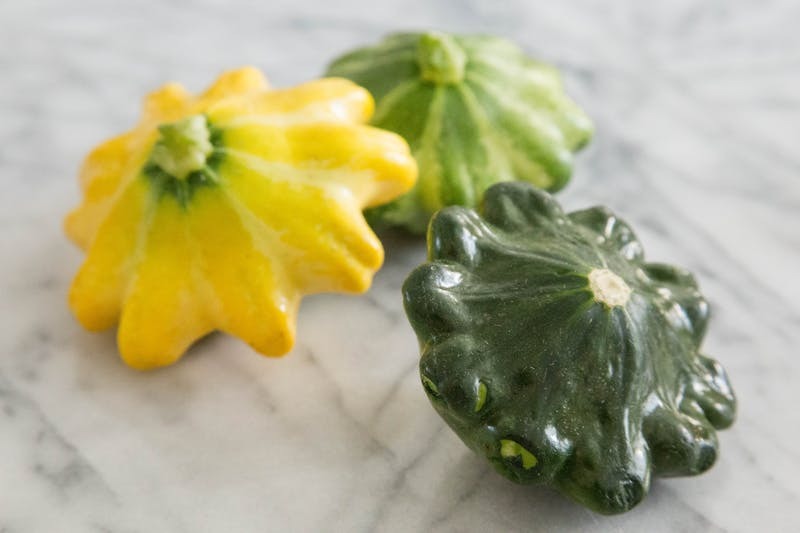 Summer squash are different from winter squash (think pumpkins and gourd-like squash for winter squash). 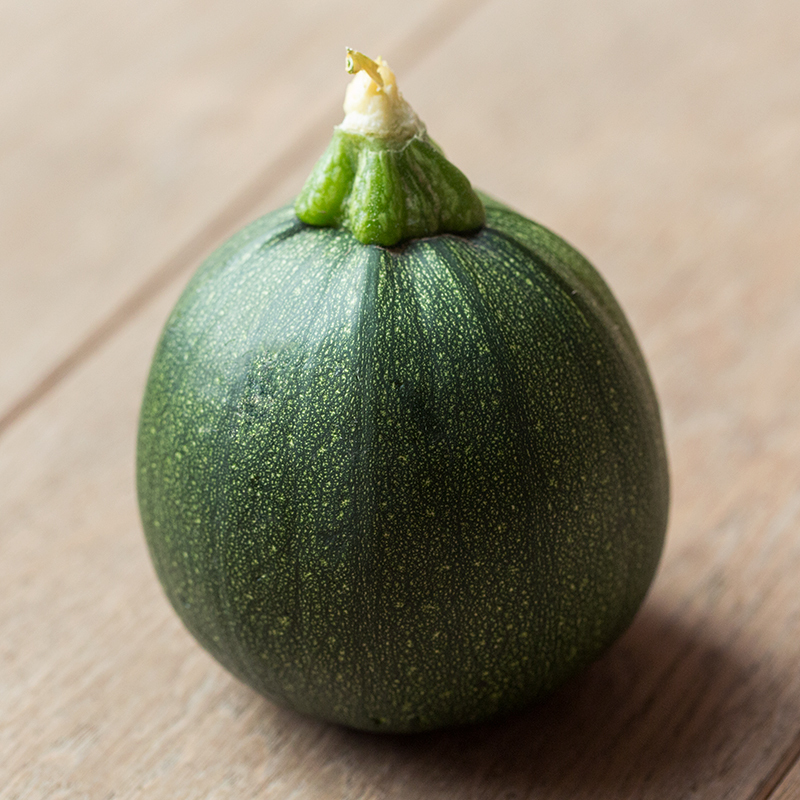 Summer squash have soft, thin edible skin and flesh that is light to dense. 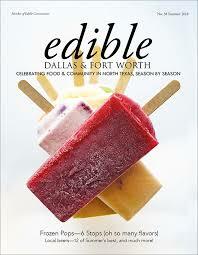 They can all be eaten raw or cooked, and have a mild flavor that can range from sweet to nutty. 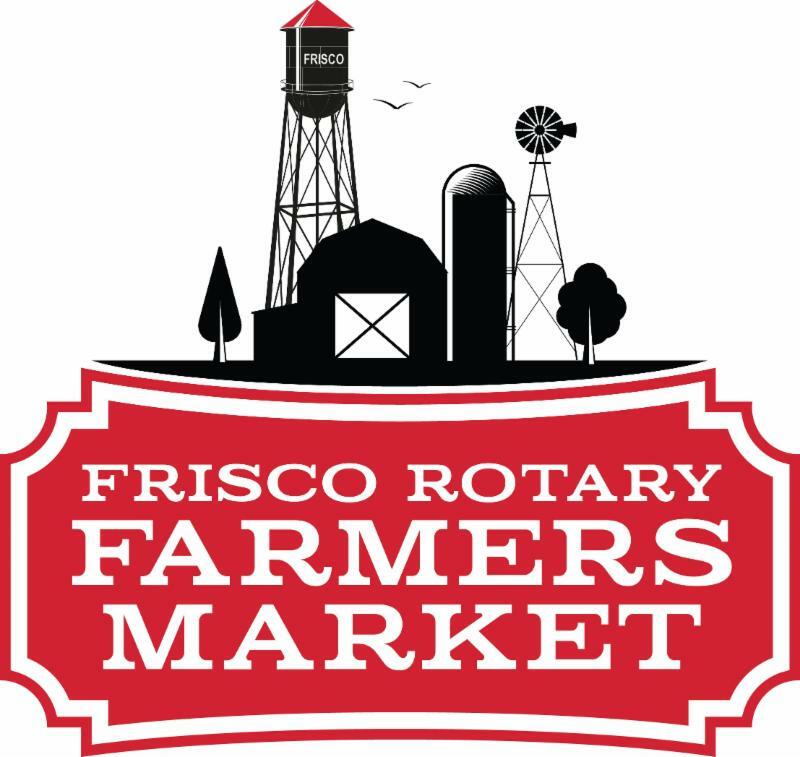 Here are the most common summer squash you'll see at the Frisco Rotary Farmers Market. 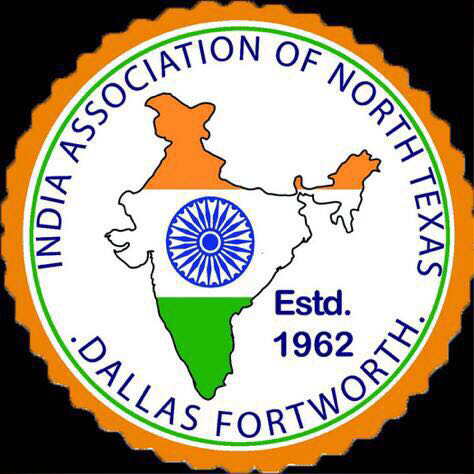 You can find green zucchini all year long, but now is peak season in North Texas. 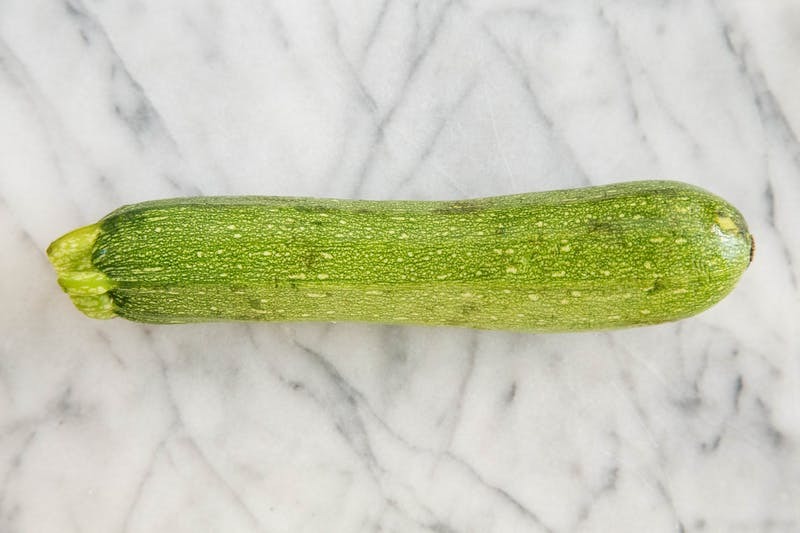 At this time of year, green zucchini has soft, thin skin with firm, mild-tasting, white flesh. 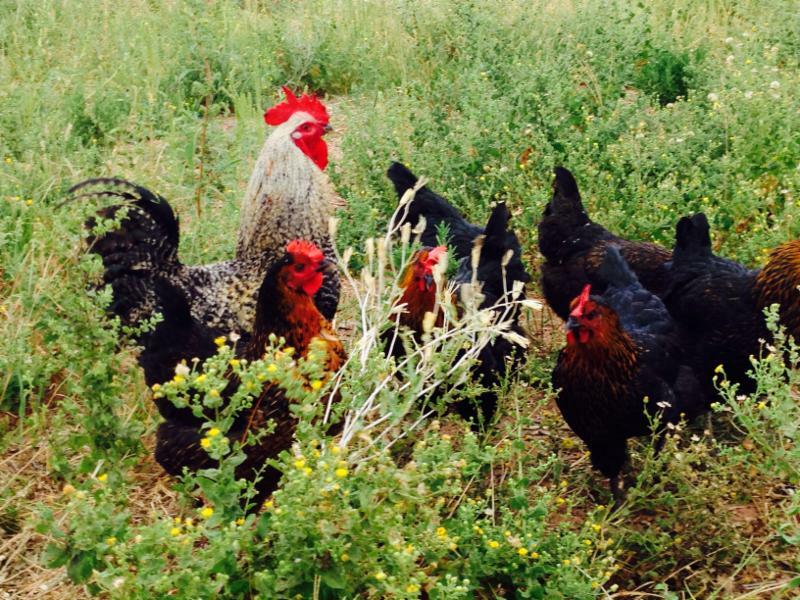 This variety is really versatile and can be eaten raw or cooked and is flexible for use in both savory and sweet recipes. 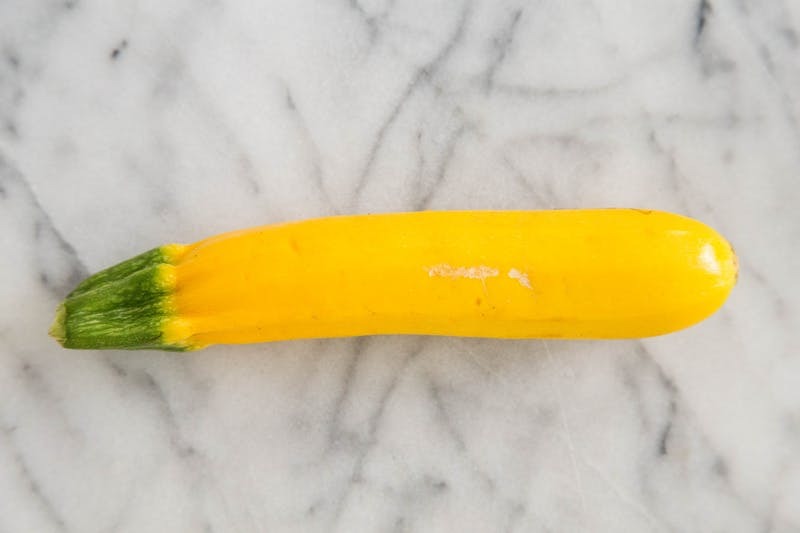 Yellow zucchini's shape is similar to that of classic green zucchini, though its taste is a little bit sweeter. Use it in sweet or savory recipes, raw or cooked — just as you would green zucchini. Or better yet, mix the two together for a more colorful dish. Yellow squash have smooth to slightly bumpy, thin skin, and creamy white flesh with larger seeds than many other varieties of summer squash. 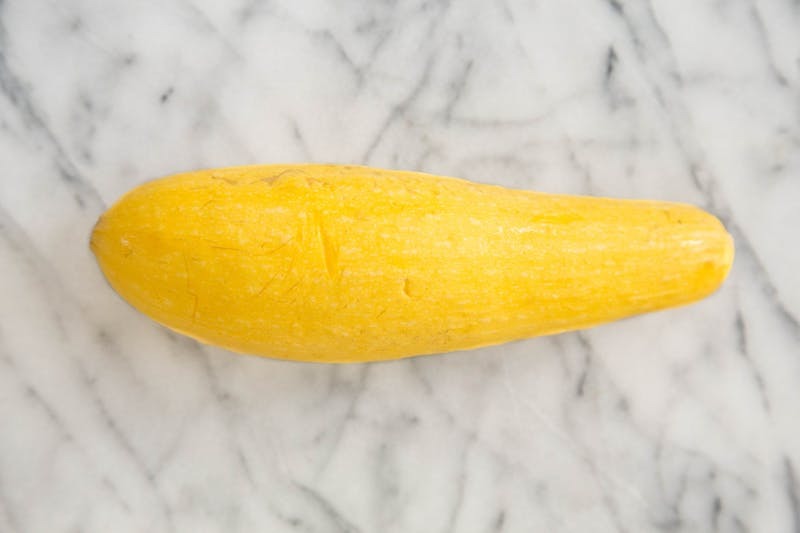 When picked young, yellow squash are nice eaten raw and can also be cooked into both sweet and savory applications. It wasn't until I started running a farmers market in Texas that I saw these fun, flying saucer shaped squash. 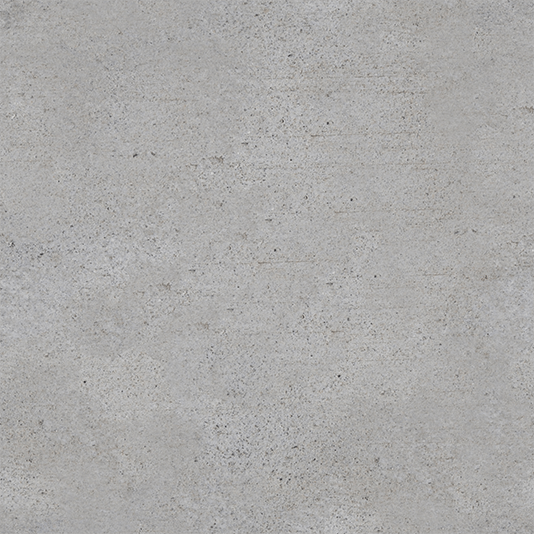 In addition to the colors above, they also come in white (my favorite) and they all have scalloped edges. They're slightly more dense and have a little more crunch than other varieties of summer squash. Use them in a salad, slice them for a quick sauté, or stuff the larger ones. 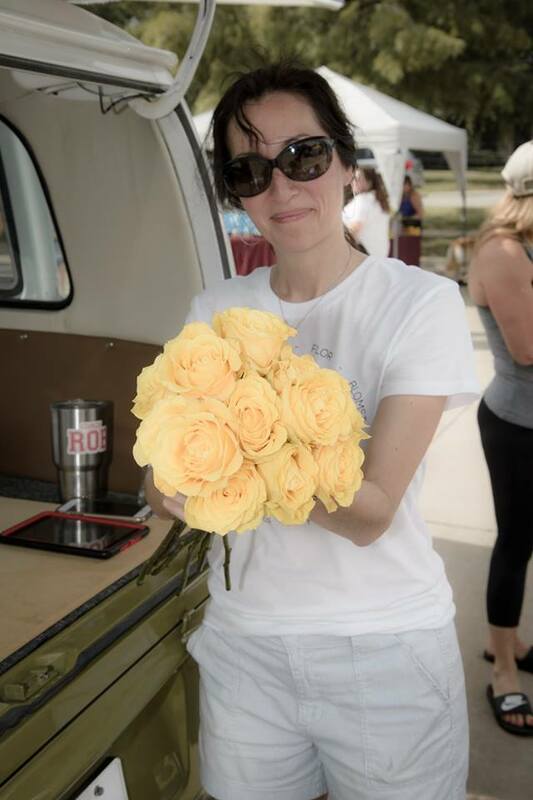 Lucia Flanagan with one of the bouquets she designed for a Frisco Rotary Farmers Market customer. "VW's (every kind of model) have been in my family since I can remember and I have such fond memories of them." Lucia said. "Our bus is unique and I love that we're bringing back some nostalgia to the area." Lucia came up with the idea of a nostalgic flower bus out of her love of flowers. "My dream job was owning a flower shop but I didn't want the brick and mortar." Lucia said. 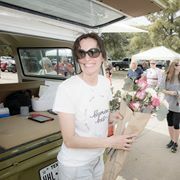 "So years ago when food trucks were becoming popular I figured a mobile flower shop would be ideal for Frisco." 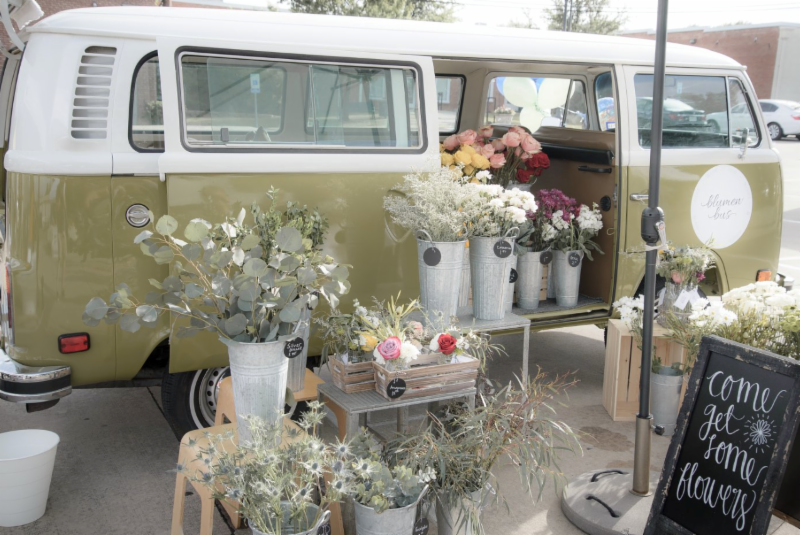 And what goes better with flowers than a vintage VW bus! Some of the unique roses offered at the Blumen Bus. 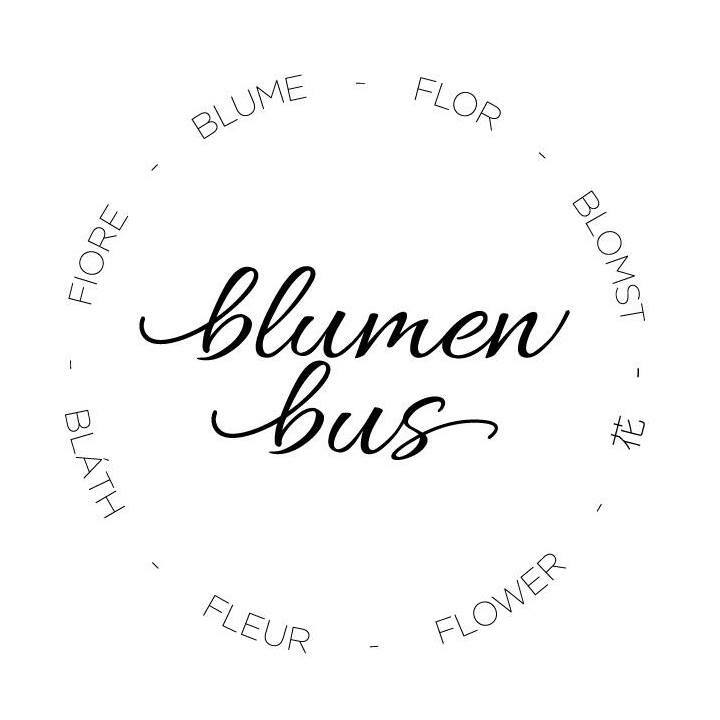 When you visit the Blumen Bus you'll find a variety of flower and greenery stems that you can use to build your own bouquet. Or youcan purchase a pre-made arrangement. "You don't have to spend a ton of money on an arrangement...even one stem wrapped up as a gift is fabulous." Lucia said. 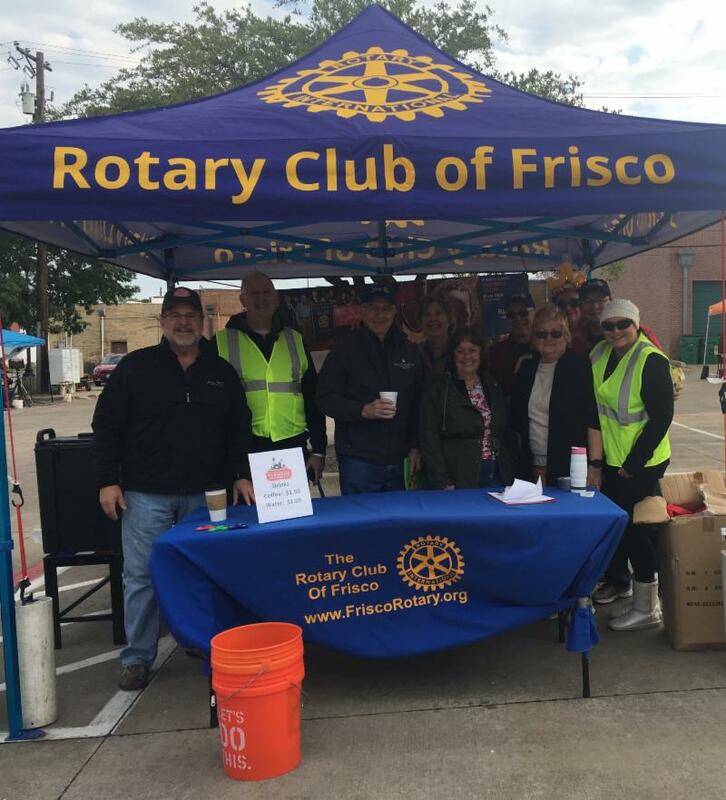 In addition to the Frisco Rotary Farmers Market, Lucia and Rob rent the Blumen Bus with flowers for photo shoots and events. 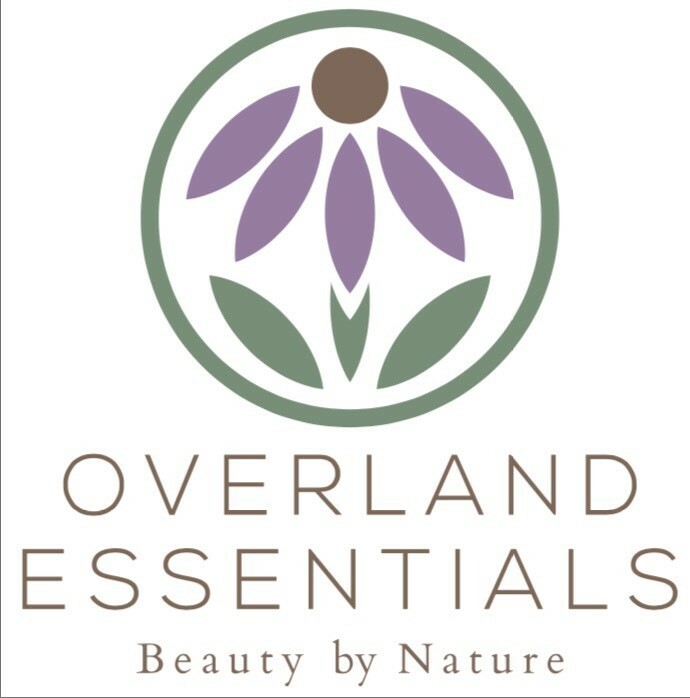 Stop by the Blumen Bus on Saturday and smell the roses! 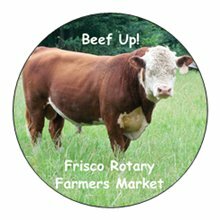 Pick Up Your FREE Limited Edition Big Jim the KBarK bull sticker at the Frisco Rotary Farmers Market booth this Saturday!